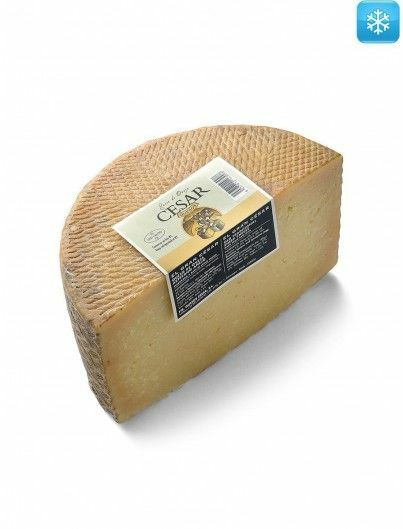 Chese made from raw sheep milk. 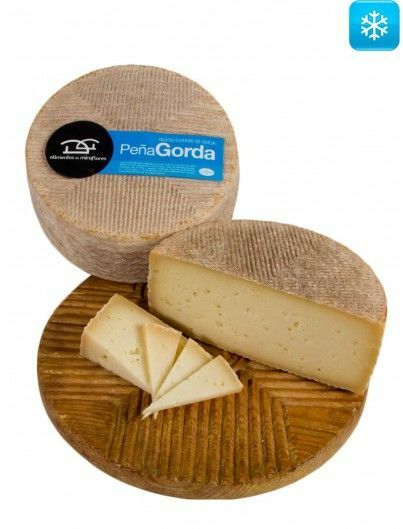 Matured in cellar from 3 months. 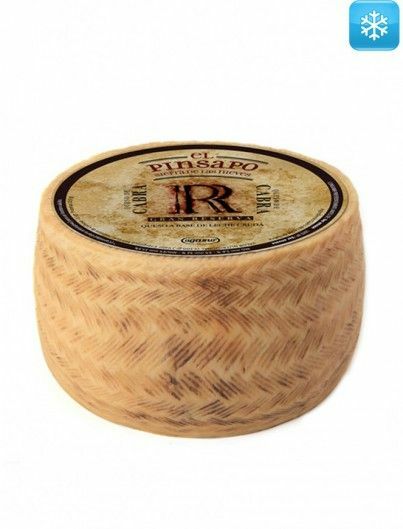 Natural rind covered with extra virgin olive oil. 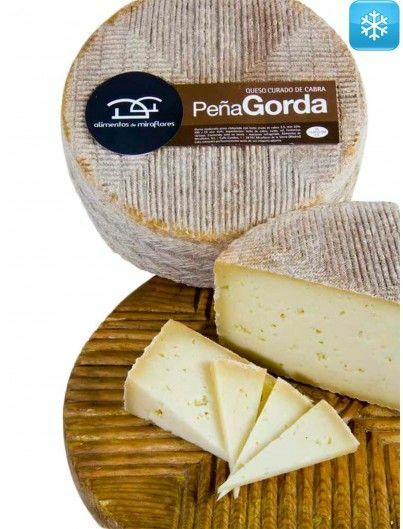 Aged cheese made with raw sheep milk and matured in cellar after 3 months. 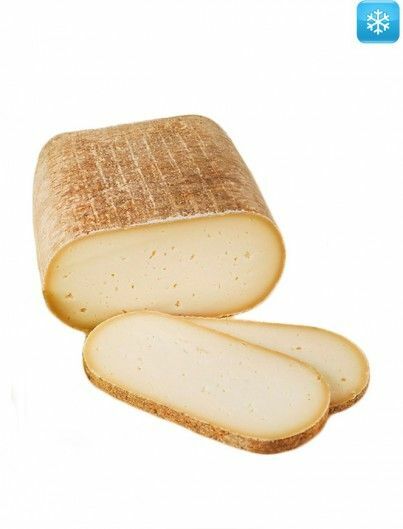 It has a maturity of more than 12 months. 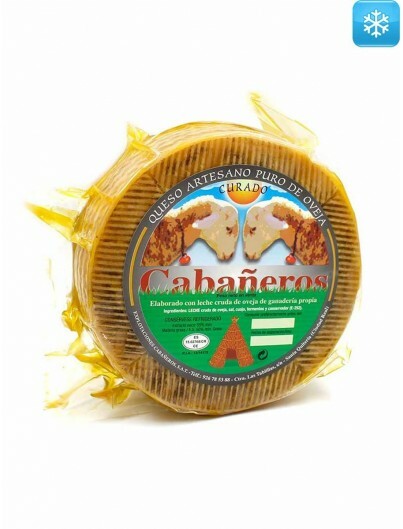 Its rind is natural and it is covered with extra virgin olive oil. 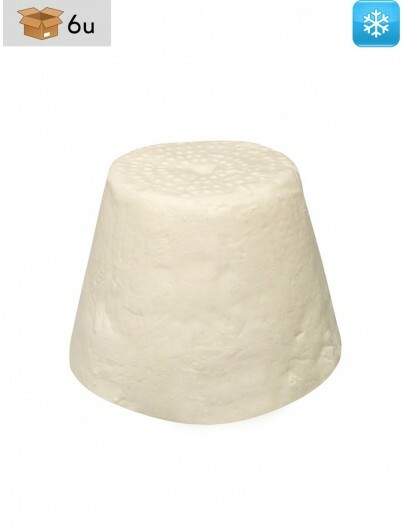 It has a very firm texture that tends to scale, with small eyes of unequal size distributed inside. 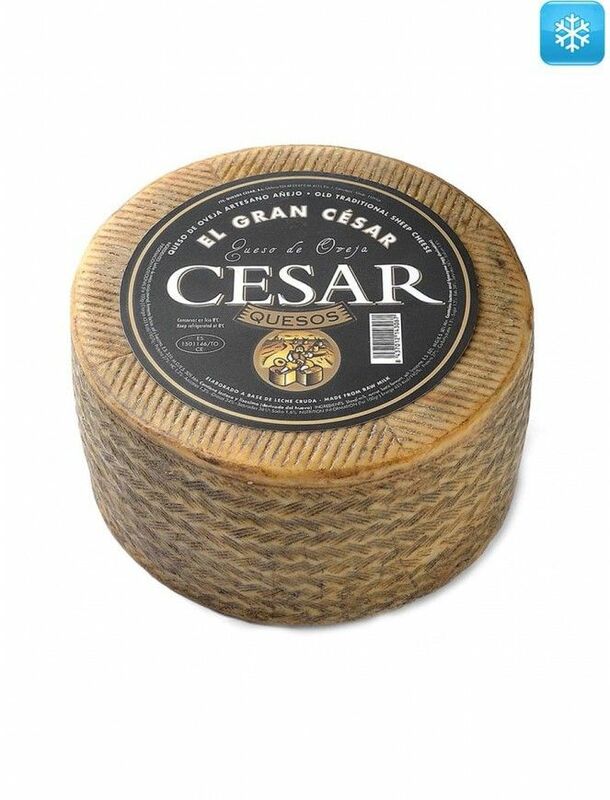 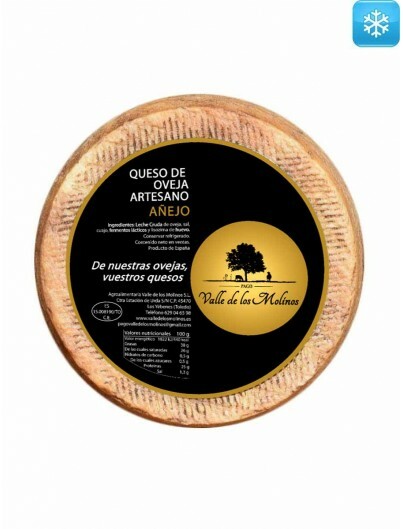 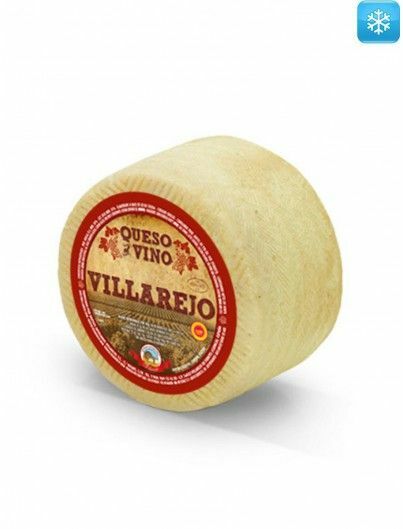 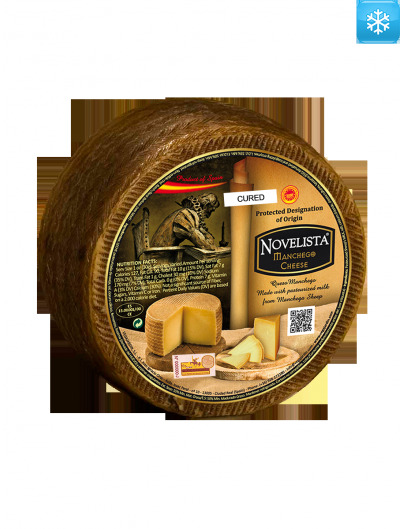 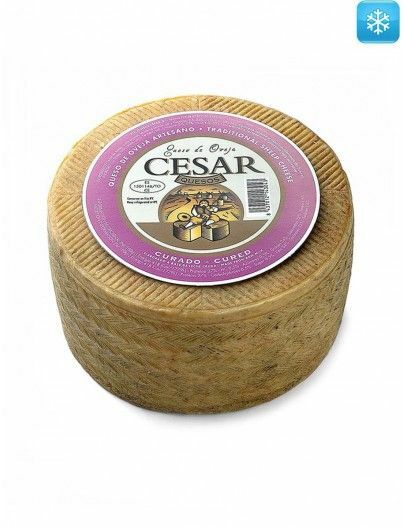 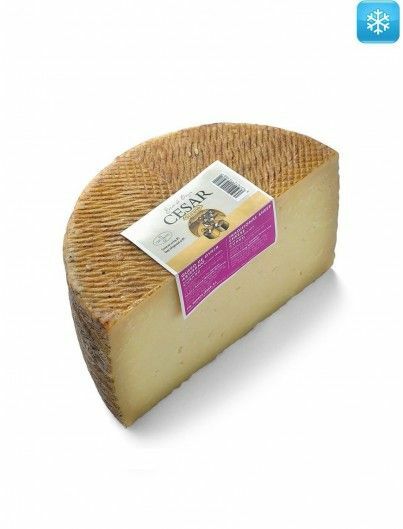 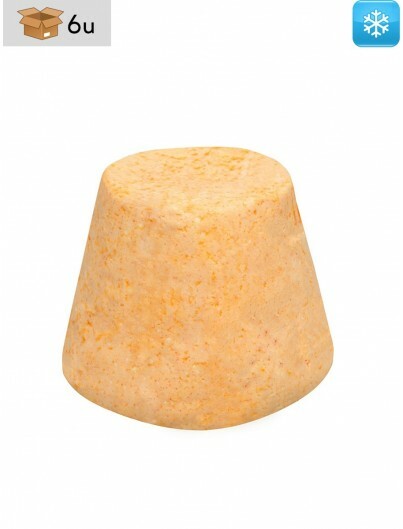 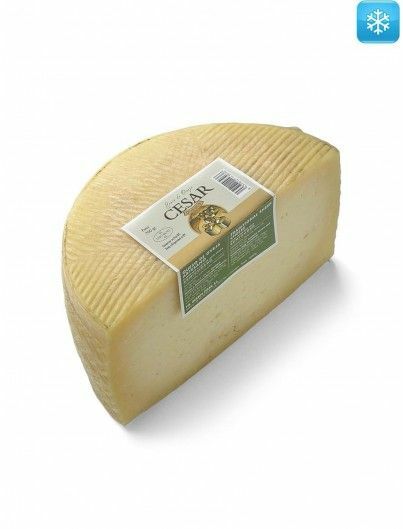 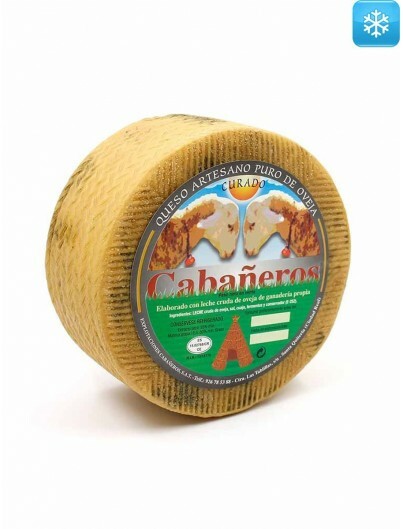 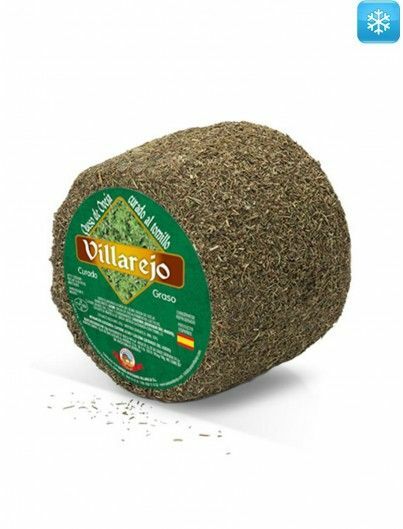 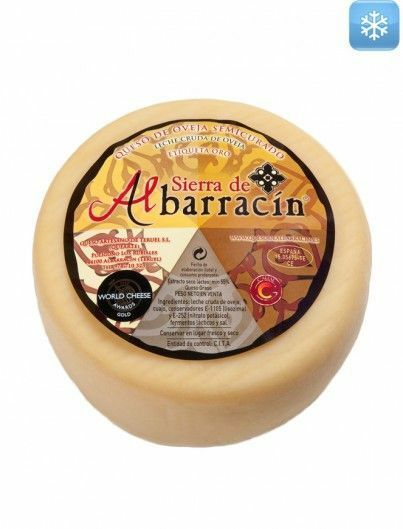 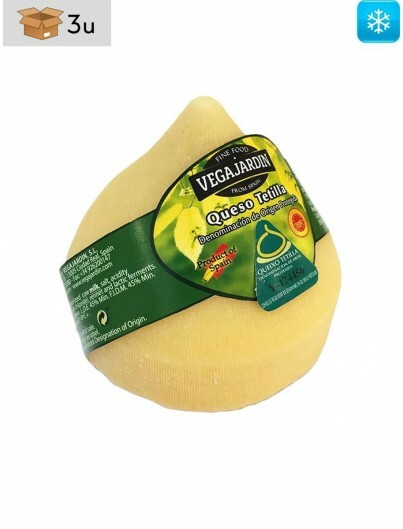 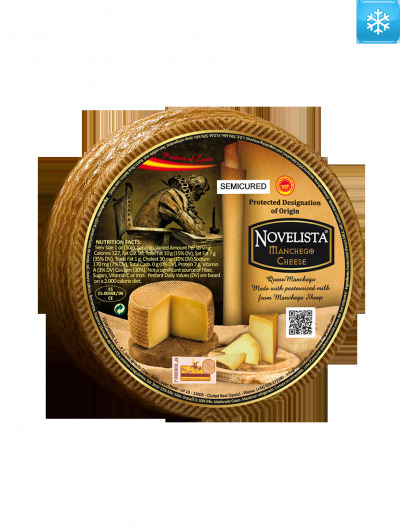 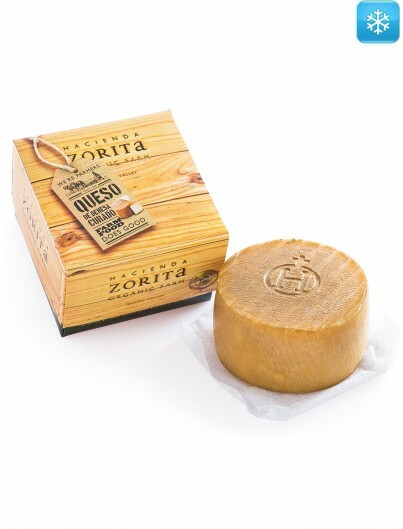 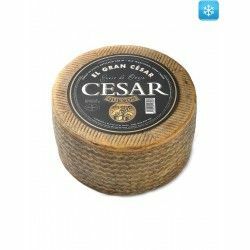 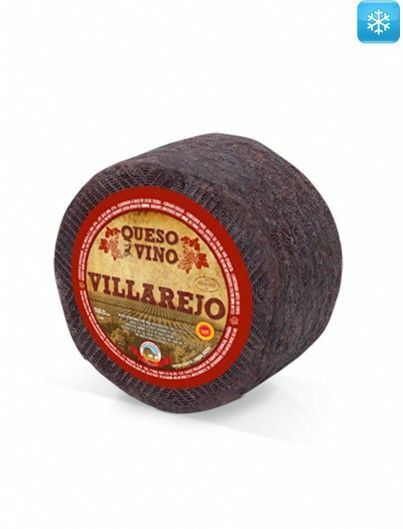 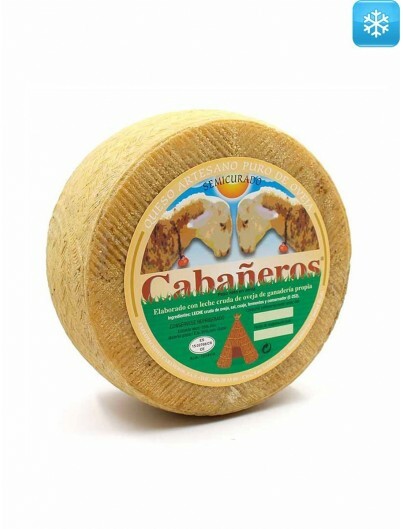 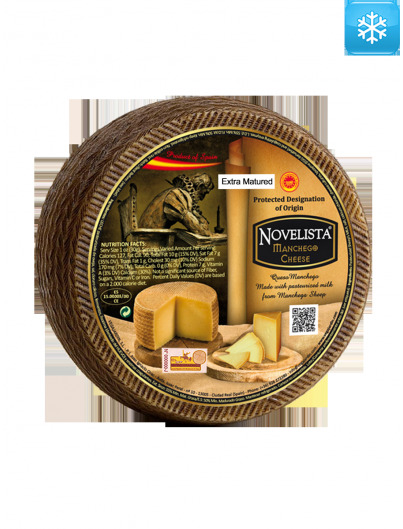 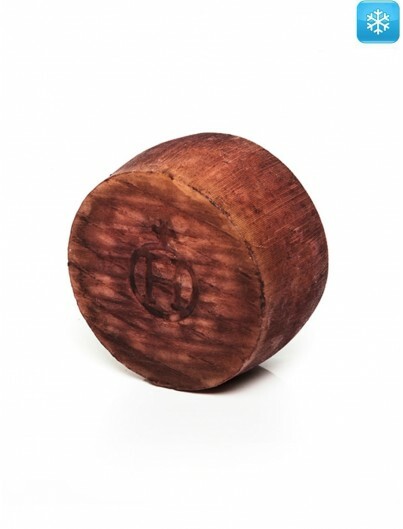 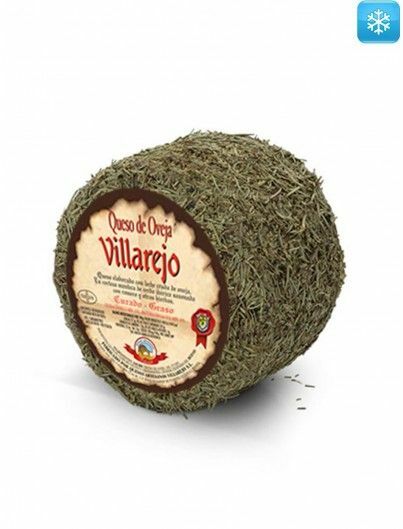 It is a singular cheese with aromas of nuts and an intense flavor, slightly spicy and persistent. 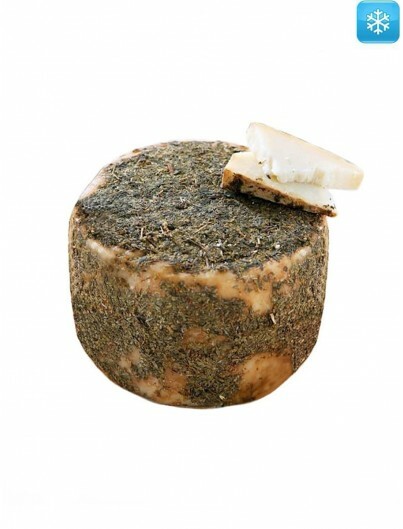 Special for cheese lovers, to enjoy each bite and accompany it with a long aging wine. 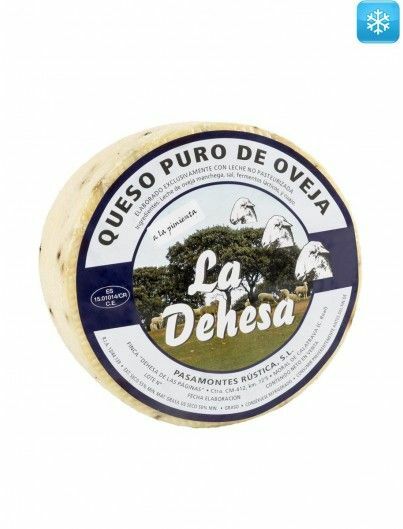 Raw sheep milk, salt, rennet, lactic ferment and lysozyme (egg derivative).